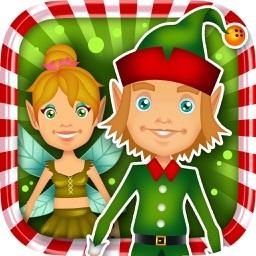 Original Elf Finder : Tracker by some idea, inc.
Due to the overwhelming response last Christmas, we brought back 'The Original Elf Finder', for your entertainment purposes only. It is better then ever! 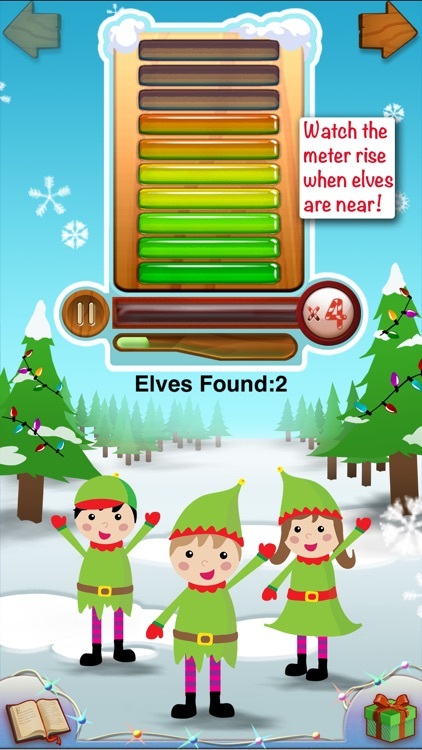 This holiday season – use the Original Elf Finder to see if Santa’s elves are close by and watching you!! Elves are Santa’s little helpers – they make toys, feed the reindeers, and also tell Santa who’s been naughty and who’s been nice in time for Christmas! 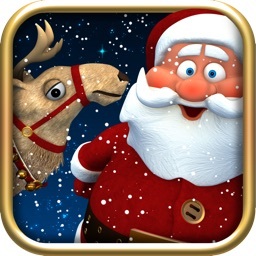 Usually, Santa’s elves are invisible to us – only Santa, his reindeer, and Mrs. Clause can see them. 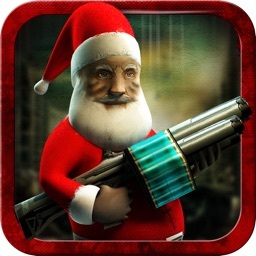 However, with The Original Elf Finder you can detect if an elf is in the room or nearby. Listen to the sounds and watch the detection meter rise to know if an elf is near by. 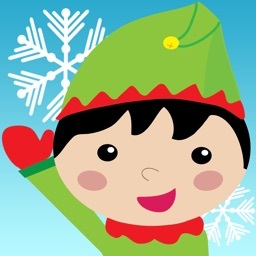 Use the Original Elf Finder to search for hidden elves around the house. They may be hiding – so look for the elves on a table, look for elves by your bed, look for elves on a shelf, or even look for elves by the fridge. 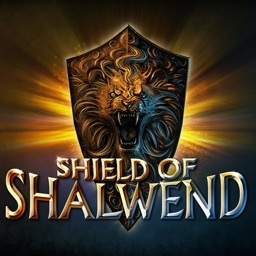 - Press the Play button and move around - Watch out! Elves might be right next to you! 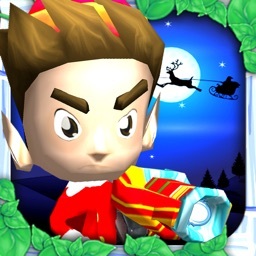 - Press the pause button to stop the Elf Finder. 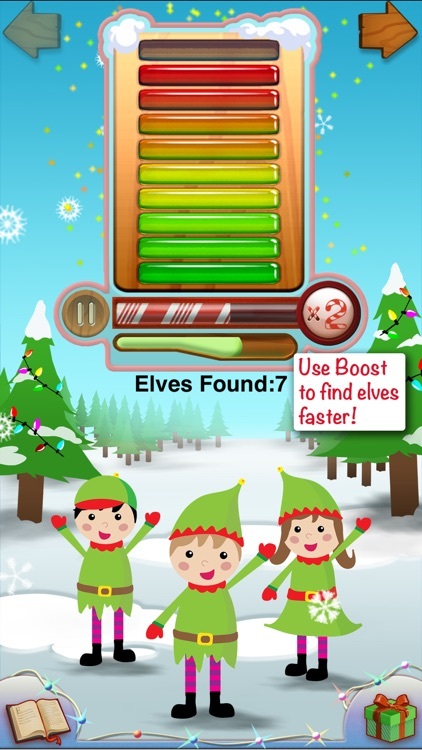 - Press the Boost button to make your meter more powerful and to find elves quicker! - If you want new Meters or Additional Boosts, touch the gift box at the bottom right of the screen to enter The Original Elf Finder Store. 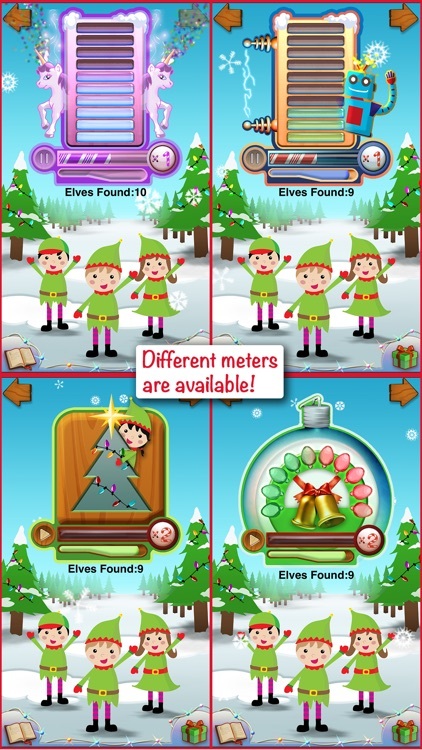 - Each Meter has a unique detection pattern, each detects Elves in a different way! 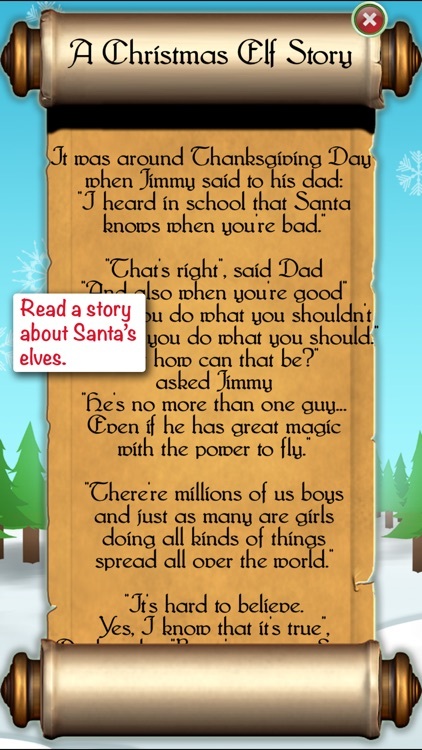 - To read a story about Santa’s Elves, touch the small book at the bottom left of the screen.